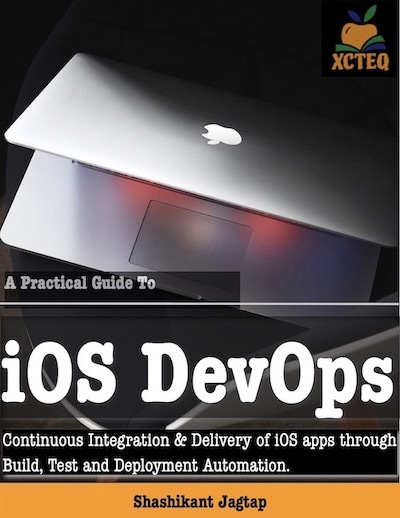 XCTEQ is in the process of writing books on iOS DevOps which cover almost everything to deliver the quality app to AppStore. If you are interested in this book, please read the book content and tweet this book. XCTEQ is in the process of writing a book on iOS DevOps. The complete book which covers automation of Build, Test and Deployments for iOS apps. 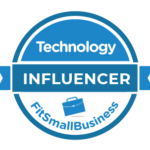 For a while now, IT industries are hearing buzzwords like continuous delivery and DevOps to speed up the delivery of the new features. Continuous Delivery and DevOps practices proved to be worked well for web applications. However, mobile application developments have unique challenges and require different skill to enable those practices. The traditional DevOps practices don’t help or scale a lot in mobile application development. This initiates the need for Mobile DevOps. The DevOps and Continuous Delivery applied to the mobile platform like iOS, Android and other mobile platforms. Chapter 9 “iOS Code Signing Basics” covers all the internal aspects of the code signing. Chapter 10 “Certificates and Provisioning Profiles” covers the details of the code signing certificate and provisioning profiles. Chapter 11 “Code Signing iOS apps” covers how Xcode code sign iOS apps. This chapter will also include code signing iOS apps from the command line. Chapter 18, “Continuous Integration to iOS SDK” covers how to add CI for iOS libraries and SDKs. Why adding CI for libraries is equally important as the main app. Chapter 21 “AppStore Connect API” covers the basics of the AppStore Connect API. This chapter will explore App Store Connect API using JWT token generation process to access API. Note: This is a tentative structure of our book and might change as we go on writing. Please let me know if we miss something to cover in this book, we will happy to cover anything about DevOps, CI/CD or Test Automation in this book.